Click on the "order now" button below & you will be directed the ordering system. Order regular Prints, Enlargements, Canvas Prints, Photo Books, Greeting Cards, Gift Items, create online albums & much more. 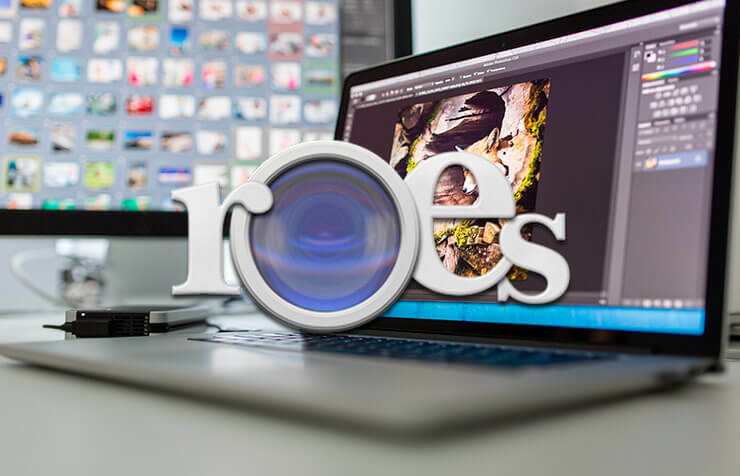 We are pleased to announce that The Lab Works is now the provider of our Lab services and a new version of ROES needs to be downloaded below. 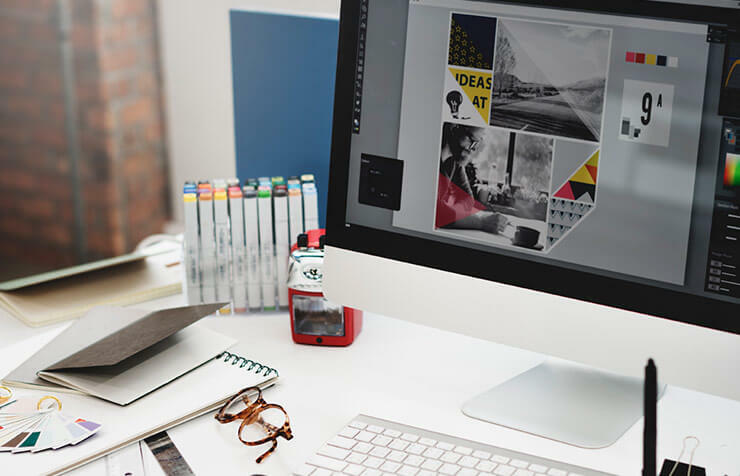 This is our most comprehensive software for ordering prints of all sizes with drymounting options, Canvas prints, Chromaluxe Metal prints, Plaquemounted prints, Acrylic prints. We also have a terrific variety of greeting cards, team photography products, wide format inkjet & much more. Click the button below & follow the instructions to launch ROES. You can use your telephone number in the box that asks you for an account, there is no special sign-up or login required. 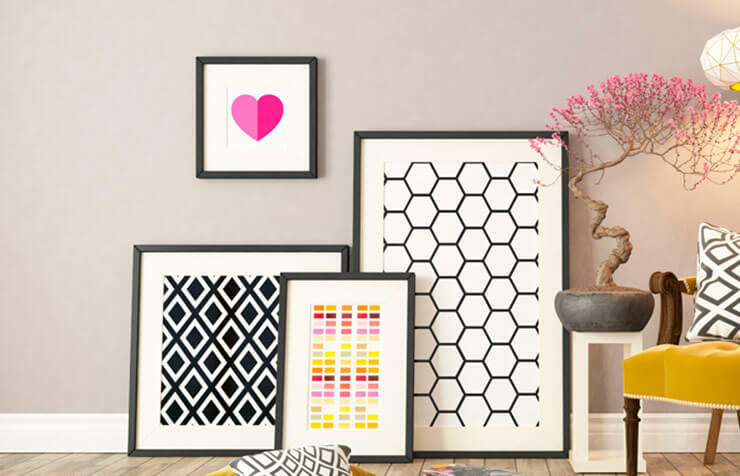 Make prints from your files. Create a new, free account or log into your existing account and browse your online photo collection. Upload photos from your library to your online collection. 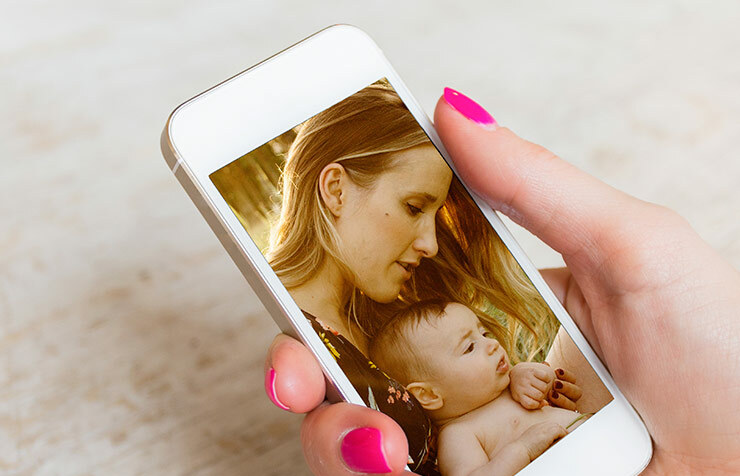 Upload and order photos at their full, high-quality resolution. **** Many sizes are available to be picked up at any one of our four locations in Manitoba and Saskatchewan. Looking for a thoughtful gift idea? 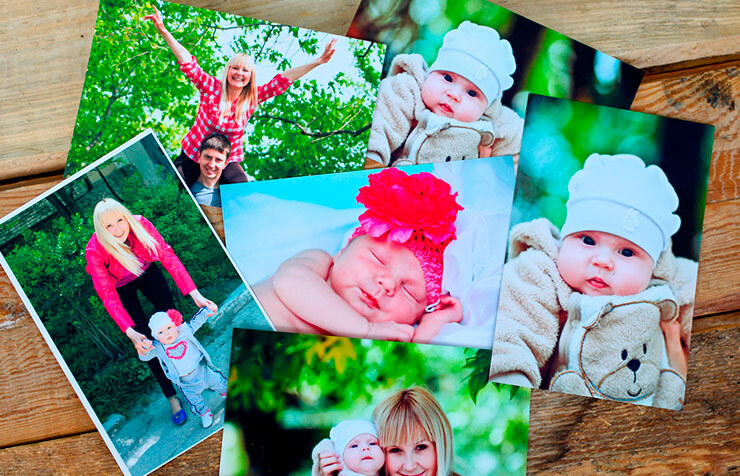 Why not turn your photos into stunning works of art or customized photo gifts? You can order Prints, Photo Books, Greeting Cards, Gift Items& create Oline Abums with so much more. Don's Photo has been a driving force in photography since 1979, and is currently one of the largest independent photo retailers in Western Canada. We have everything you need, all under one roof. We offer in-store printing, personalized photo gifts, passport photo services, video transfers, film development and much more! Come on in & let our friendly & experienced staff help you find what you need!